Sometimes when you’re in the process of making a game, you start to lose the vision or concept you set out to create. You’re so far away from the core creative spark that making content, or art, or even gameplay becomes tedious. 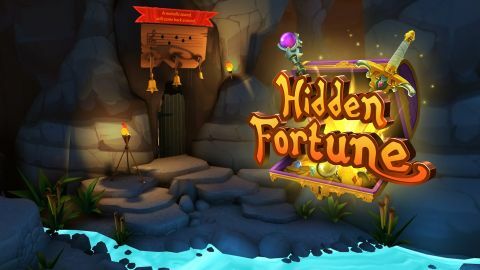 We wanted to share how we rediscovered the heart of our VR puzzle/adventure game, Hidden Fortune, and how gameplay and team cohesion improved once we found that core. Crafting a world is easier when you have a guiding theme, and early on, we decided that theme was magic! Magic can mean so many things: Cinderella’s pumpkin carriage, Salem-era witchcraft, high fantasy mana spells, even Vegas street magicians. But our goal was clear, a vivid, stylish world filled with potions, and — most importantly — seriously silly fun, resulting in a mix of Harry Potter magic within a Hearthstone fantasy world. Our game world began to take shape. It looked amazing in VR and was fun to play, but there was something missing that we couldn’t put our finger on. Until we realised: we appeared to have lost our theme along the way. Somewhere between all the changelists and the bugs, that original vision had become smudged and unfocused. Sort of like a spellbook left out in the rain. And so, we brought in a fresh pair of eyes; Ed Lago. Having produced Gear VR titles such as Finding Monsters, Rococo VR, and Rock & Rails, we knew Ed would bring a valuable new perspective on our game and its missing magic. 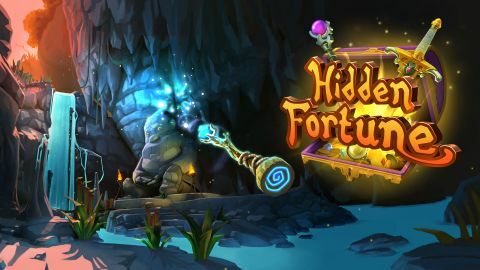 With Ed’s help, we asked ourselves: using our quests, a multitude of hidden objects, and the game world, how can we rekindle the charm and joy of magic in Hidden Fortune? First, we revisited our quests. One had you hunting down peculiar items for a character, which was fun in practice, but static, and lacked that enchanted feel. We turned to Unity to see what we could do, and had some fun with the gravity setting. By toggling off the “use gravity” setting on the Rigidbody component on the hidden objects, we could tune the physics in the quest’s area to create a visually fantastic environment filled with bizarre trinkets spinning wildly past your head. It was hilarious and fun in-engine, and VR only added another level of wonder to the experience. When it came to imbuing the environment itself with that enchanted feeling, we let ourselves get silly. We may have even added a curious character to the level, one you’ll have to look closely to find. There’s something strange hiding in every quest area, and you might even get the feeling that you’re being watched. Will you be able to spot the secret guardian of Outcast Cove? So, while the theme might have lost its way somewhere in the fury of indie game development, we’re glad we took the time to revisit that most basic of principles and make sure we got it right. 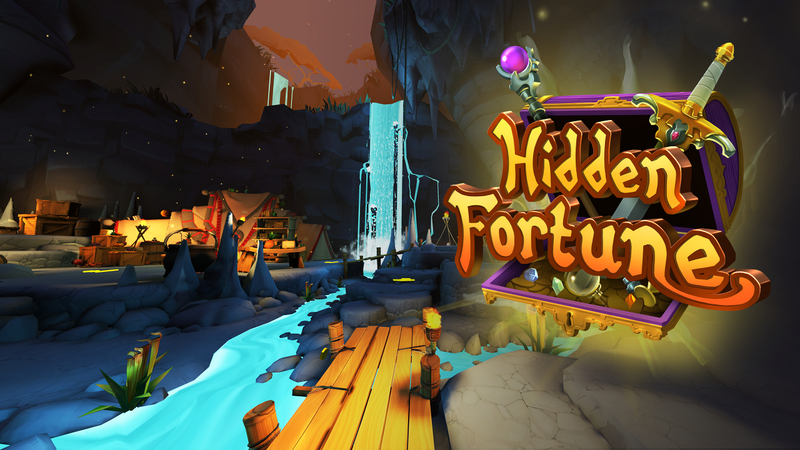 On February 27th, 2017, we announced Hidden Fortune to the world, and couldn’t be more excited to finally put it out there. No matter how far your game seems to stray from your original idea, you can always take a breath, bring in new perspectives, and find your way back. Who knows, you might even come up with something better than before.